A brand new package of mini on-line training sessions covering Health, Safety and Wellbeing in the workplace. Made in Ireland, Video rich and interactive featuring invision presenters, live footage, professional voice over, and engaging graphics. With TV standard production values the courses are highly engaging, informative, topical and up to date with current legislation. Delivers high quality training for your staff on important Health, Safety and Wellbeing topics. Offers you the ability to efficiently deliver a major part of the training and compliance needs of the business. 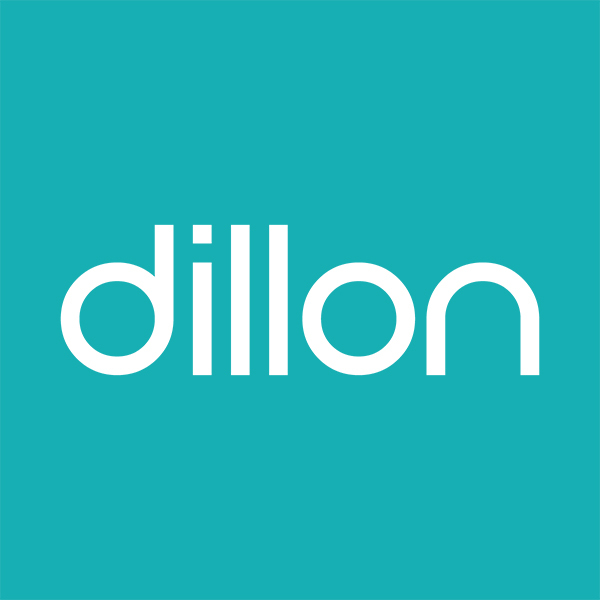 We have a dedicated support team who can be contacted on support@dillonproductions.com. The courses are hosted on a secure LMS and we capture first name, surname and email addresses only. For enterprise customers we can offer a range of options for customisation of the portal and user reporting options. 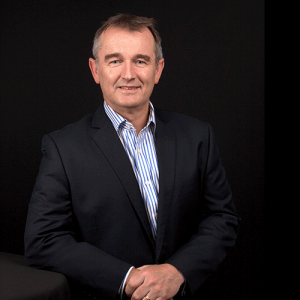 Our sales director John would be delighted to talk you through the Byte-Size learning suite.